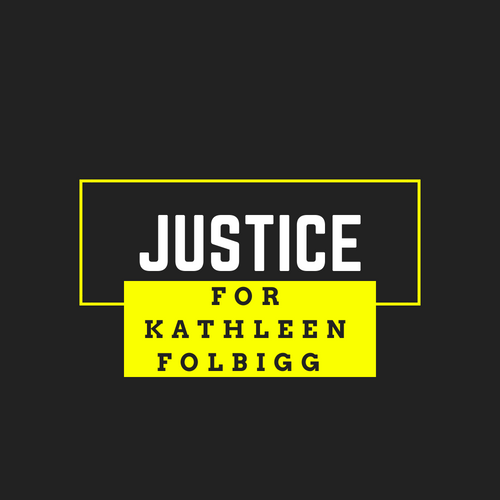 A third directions hearing prior to Kathy’s judicial review has revealed that lawyers are negotiating with Craig Folbigg to obtain a DNA sample. During a second directions hearing earlier this month, the court was told that Kathy’s ex-husband had filed a complaint with the Law Society of NSW about being approached by his ex-partner’s legal team. Former NSW District Court chief judge Reginald Blanch – who’s heading the inquiry – said he’d met with geneticists who said DNA samples were important as they could overturn Kathy’s conviction. It was noted at the third hearing on Thursday that the solicitors from the inquiry have been in touch with Craig and “are in discussions with him about it”. “It’s a matter of calming the situation down if we can and he is talking to us about it,” it was noted. Kathy’s lawyer Jeremy Morris SC also successfully applied for the scope of the inquiry to be expanded so her client could testify “should she choose to”. At the second directions hearing, Blanch said he “would be happy” to call Kathy to give evidence in the upcoming hearings, adding “it would be a matter entirely for her”. However, it had previously been agreed the 2019 inquiry should focus on medical advances and new research. “I will make an order extending the scope of the enquiry to include allowing Mrs Folbigg to give evidence about the diary entries, her possession of the diaries and her disposal of the diaries and the evidence from her in relation to that will be restricted and the cross-examination of her will be restricted to those particular issues,” the judicial officer said on Thursday. Morris said his client might testify but she’d been unable to commit while the legal team waited for police to locate certain interview tapes. Blanch said 15 years had passed and his understanding was the evidence in question could not be located by police. A fourth directions hearing has been listed at 10am on Monday, February 11, 2019, at location to be confirmed.